The Partnership Board is also supported by many residents and local businesses who take an active part in making Big Local happen. 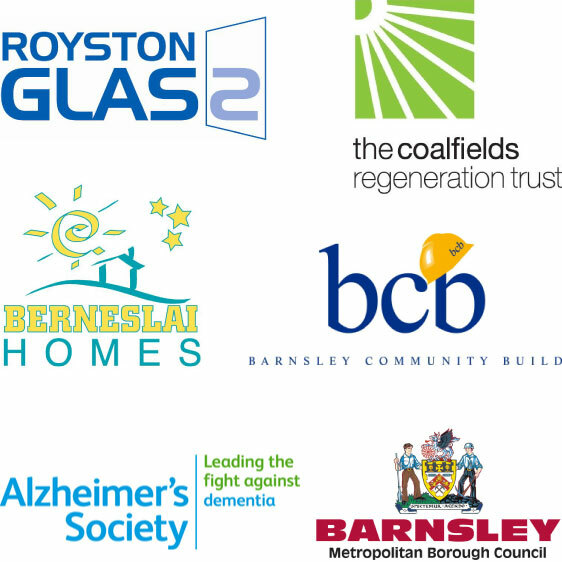 The Board is also supported by several officers of Barnsley Metropolitan Borough Council and local Community Groups. Our Local Trusted Organisation who holds our money is Barnsley Community Build. Our Local Trust representitive is Alister Shaw and our Support Worker is April Fisher.